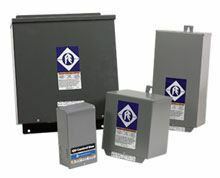 Standard-These control boxes are designed for use with Franklin 3-wire single-phase submersible mtors from 1.1 to 3.7 kW. Recommended for water systems that use standard/heavy-duty pressure switches, level switches or other pilot devices. 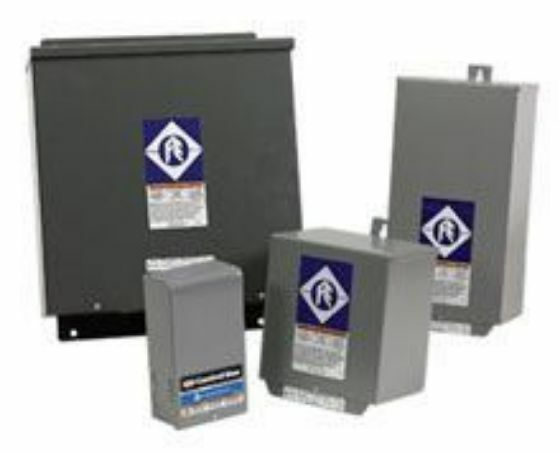 * PLEASE CHECK BELOW PRODUCT CATALOGUE TO IDENETIFY REQUIRED CONTROL BOX MODEL AND CONTACT US TO GET A QUOTE.